Tuned to an ancient Japanese scale found on early zither instruments. The Woodstock Chimes of Kyoto's enchanting sounds will be embraced whenever and wherever the wind blows. 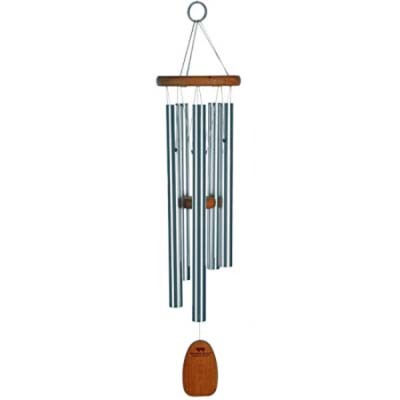 This graceful and soft-sounding chime is named for the Chion-in Buddhist temple in Kyoto, which houses one of the largest ringing bells in the world. Sixteen priests are needed to swing the clapper to sound the 74-ton bell!